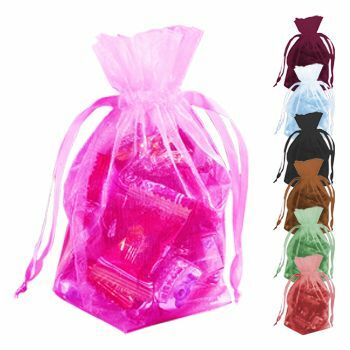 Custom organza bags will add a touch of elegance to any item placed inside of them. 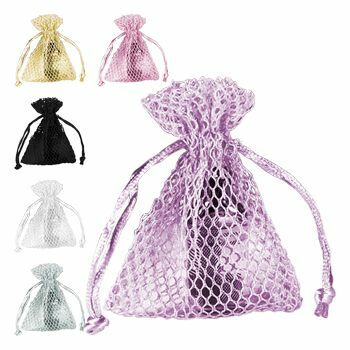 These organza bags would be perfect for favors, jewelry, cosmetics, candies and so much more. 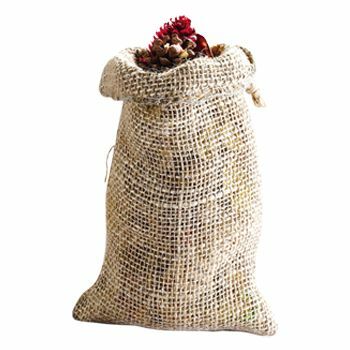 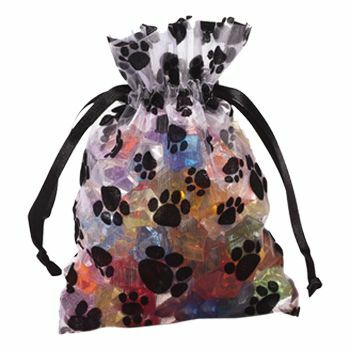 Have your organza bags customized with graphics or a logo to give them an eye-catching look. 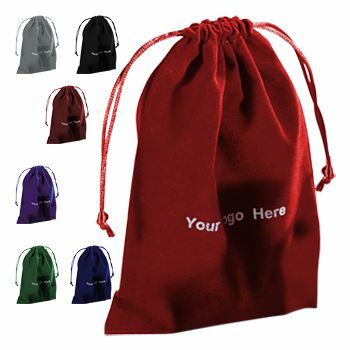 The wholesale pricing on these organza bags offers an affordable way for a business to advertise a product or service. 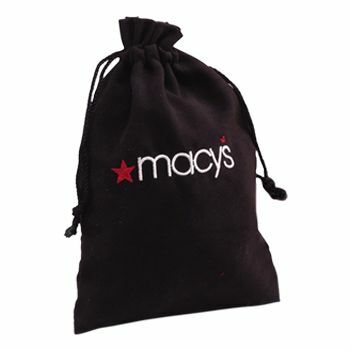 If your company needs their custom organza bags sooner than later, rush production is available. 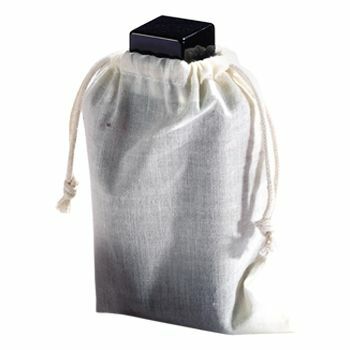 On-time production is also guaranteed on all orders. 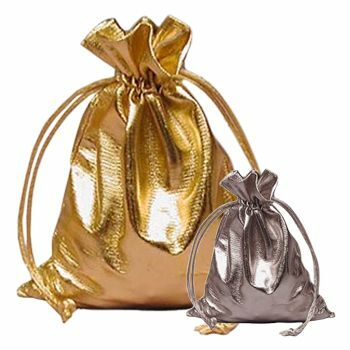 If your company has any questions about a specific product available, feel free to call or contact APlasticBag.com. 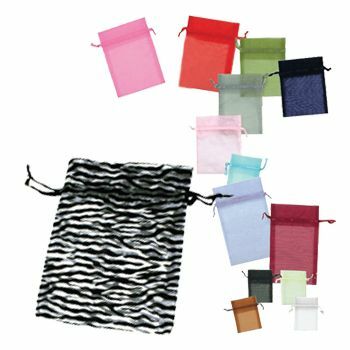 Your company can also complete our Sales Quote form to request a FREE, no-obligation sample. 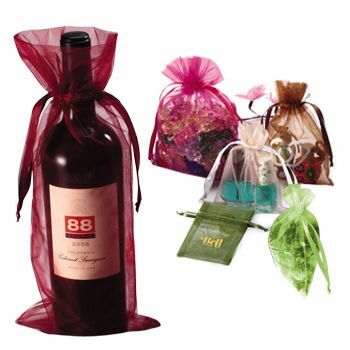 Your source for Organza Bags and Gift Wraps, Tissue, Ribbon & Bows.